In an act of great generosity, The Nature Conservancy (TNC) of Montana recently donated two conservation easements to the U.S. Fish and Wildlife Service. The properties, which are valued at more than $2.7 million, cover nearly 15,000 acres within the Blackfeet Indian Reservation. This portion of the Rocky Mountain Front is home to grizzly bears, gray wolves, trumpeter swans, long-billed curlews, chestnut-collared longspurs, Sprague’s pipits, and amazing numbers of waterfowl. 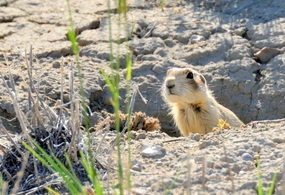 The easements, which will now be managed as part of the Benton Lake Wetland Management District, will help to ensure that habitat for these and other species is conserved for future generations. This historic donation was made possible by a $1.4 million donation from TNC, a $1 million North American Wetlands Conservation Act grant, and a private landowner donation totaling more than a quarter million dollars. 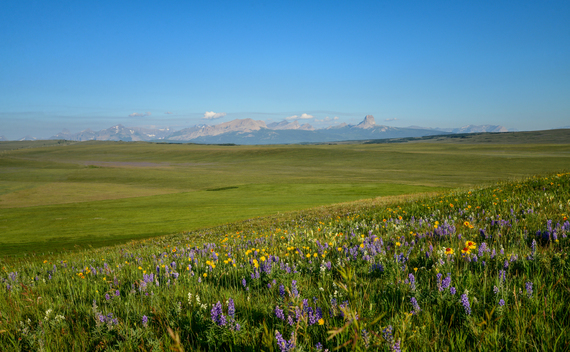 Thanks to this amazing generosity, some of the best remaining grassland habitat along the Rocky Mountain Front is now protected to ensure healthy lands that work for wildlife and the people who call this unparalleled landscape home. 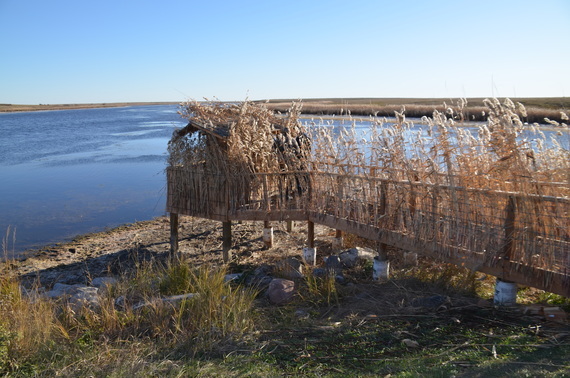 Pat Nolan’s legacy of supporting waterfowl conservation will live on at Montana’s Medicine Lake National Wildlife Refuge where a new handicap accessible blind was recently installed in his honor. Nolan was a lifelong conservationist and Ducks Unlimited volunteer until his death in 2015, following a long battle with Multiple Sclerosis (MS). The Prairie Pothole Region (PPR) of northeast Montana was one of Pat’s favorite hunting areas and this Americans with Disabilities Act (ADA) compliant blind will help people with mobility challenges like Pat enjoy this amazing landscape and the wildlife that depend on it. Sean Lofgren, U.S. Fish and Wildlife Service Refuge Manager at Medicine Lake, says the blind will be used for hunting, wildlife observation, and wildlife photography. The blind was made possible through a number of generous donors, including the Nolan family, Marilyn Bolstad, and George Gill. The blind is now available upon request for those who hold a valid state of Montana disability conservation license. For reservations and access information please contact Medicine Lake Refuge at 406-789-2305. The blind will also be available for wildlife viewing outside of the state waterfowl hunting season.